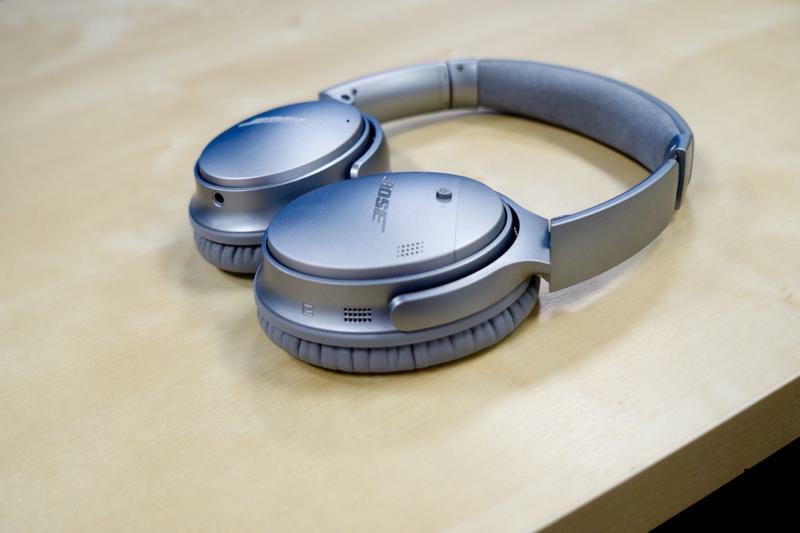 One of the first third-party partners to build Assistant-powered headphones will be Bose, according to 9to5Google. 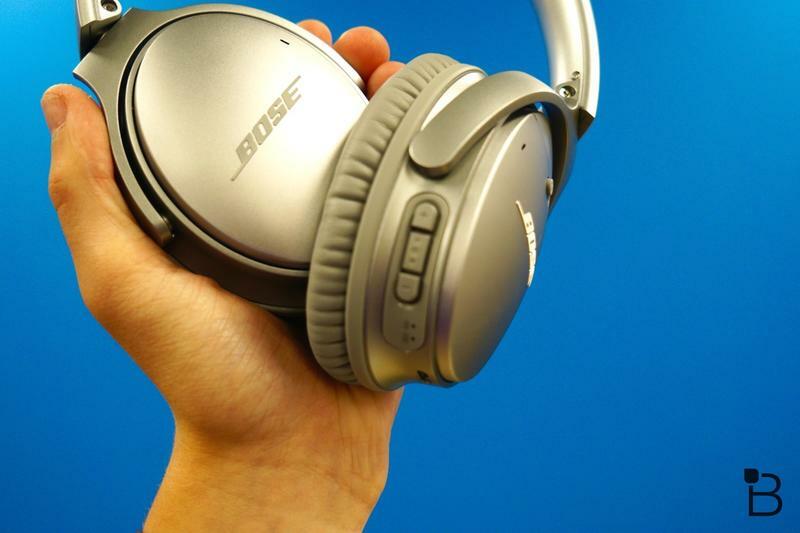 The report confirms several months’ worth of speculation that claimed Google was gearing up to release headphones that are powered by the search giant’s digital assistant, which also lives in smartphones and smart home devices. 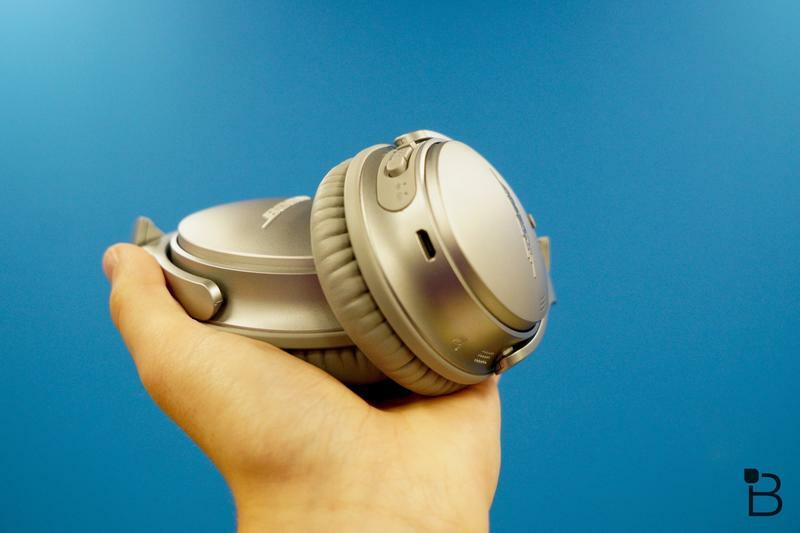 With your Google Assistant built in, you can control music, send & receive texts, and get answers using just your voice. Just press and hold the Action button, and start talking. 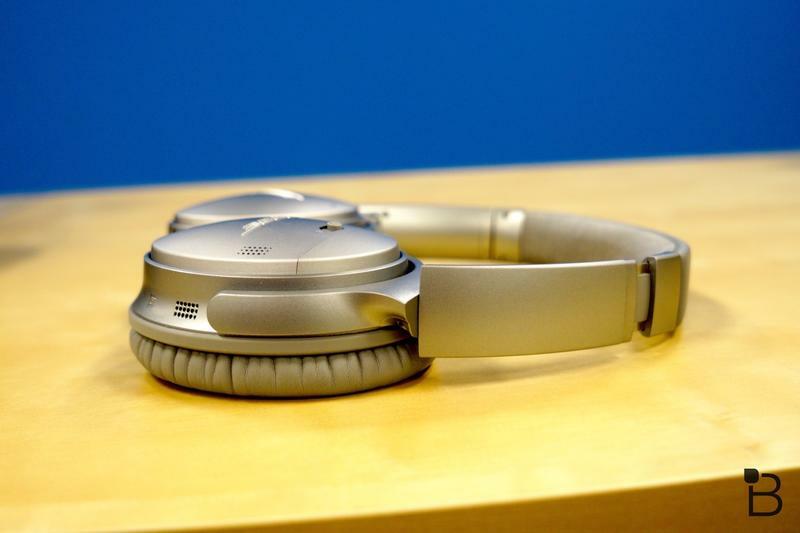 Adding weight to 9to5Google’s report are a number of references to the headphones found in app teardowns. 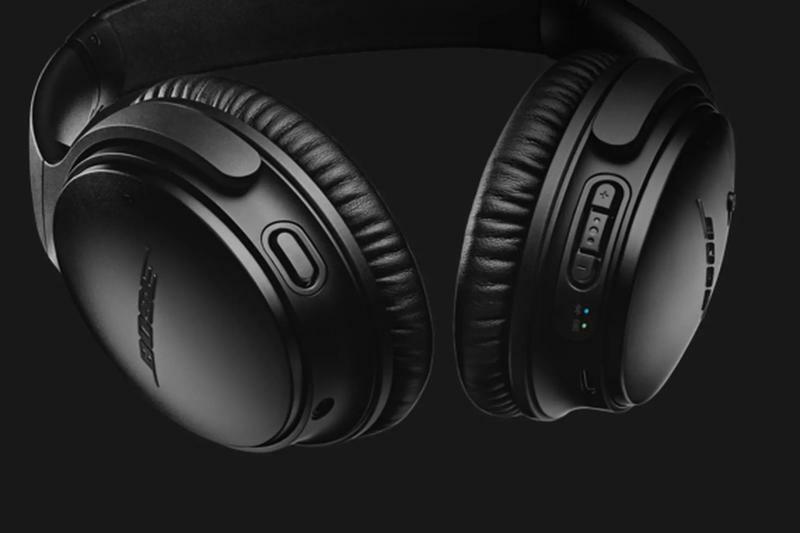 There was even a graphic found in Google Assistant for iOS suggesting over-the-ear headphones powered by Google’s technology were indeed on the way. 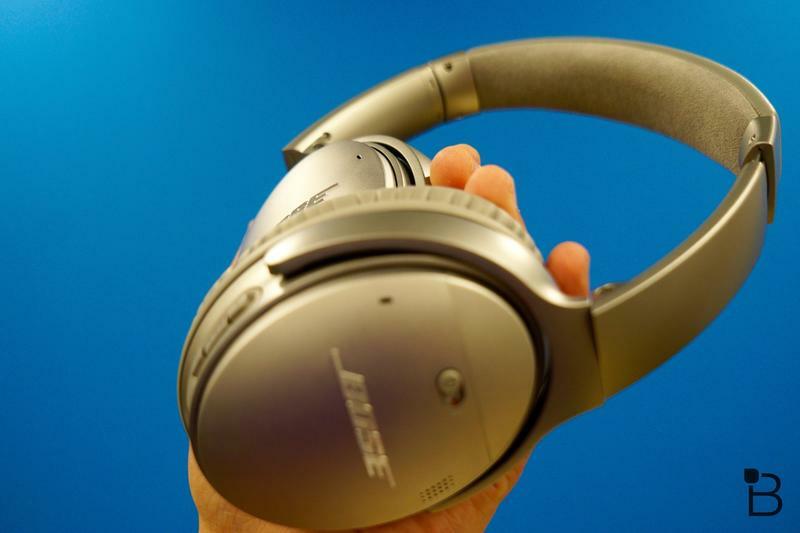 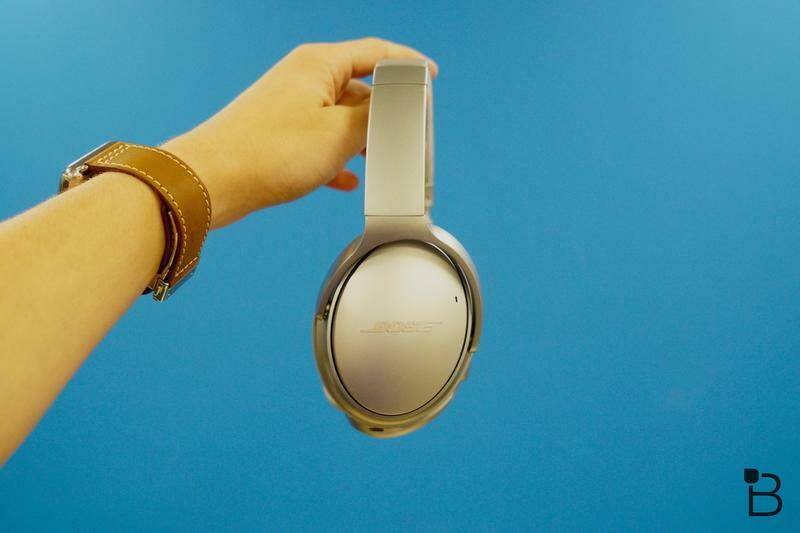 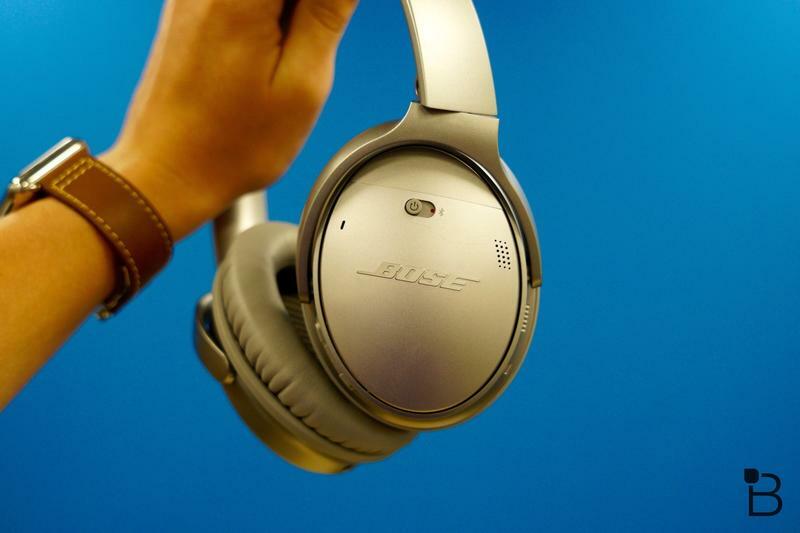 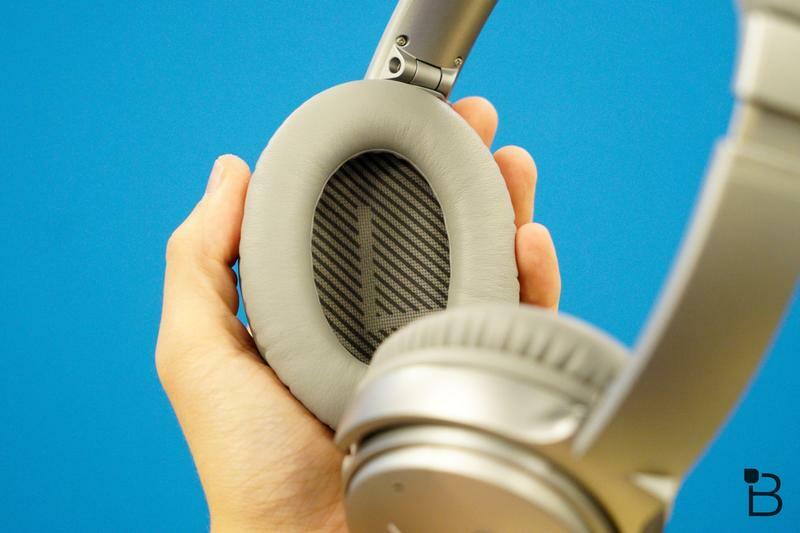 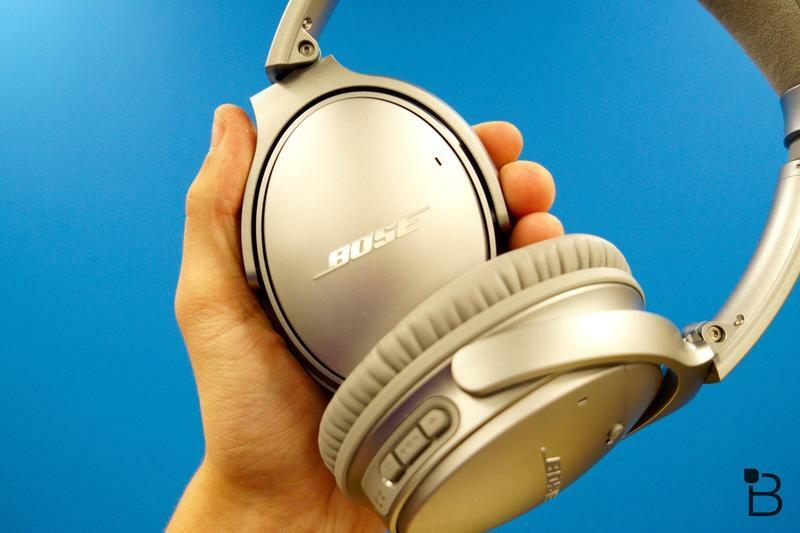 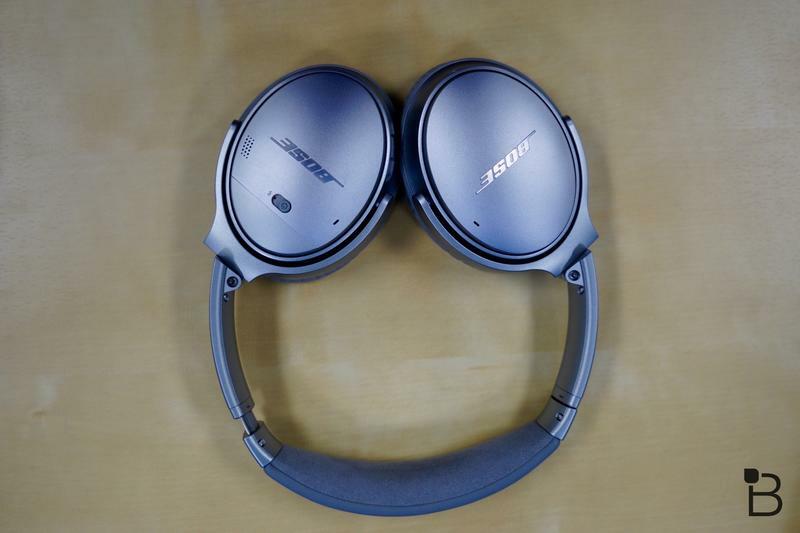 The Bose QuietComfort 35 Wireless Headphones II are said to feature a design nearly identical to the current model, with the only difference being a new “action button.” 9to5Google says the headphones will feature a “noise-rejecting dual microphone” and up to 20 hours of battery life. 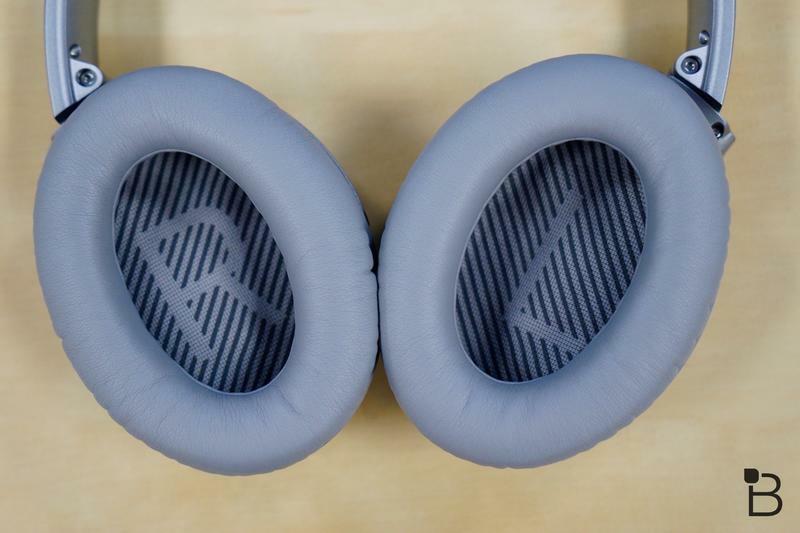 Google has confirmed it will hold an event on October 4, where the company is expected to unveil new Pixel devices, a more affordable Google Home, and other accessories. 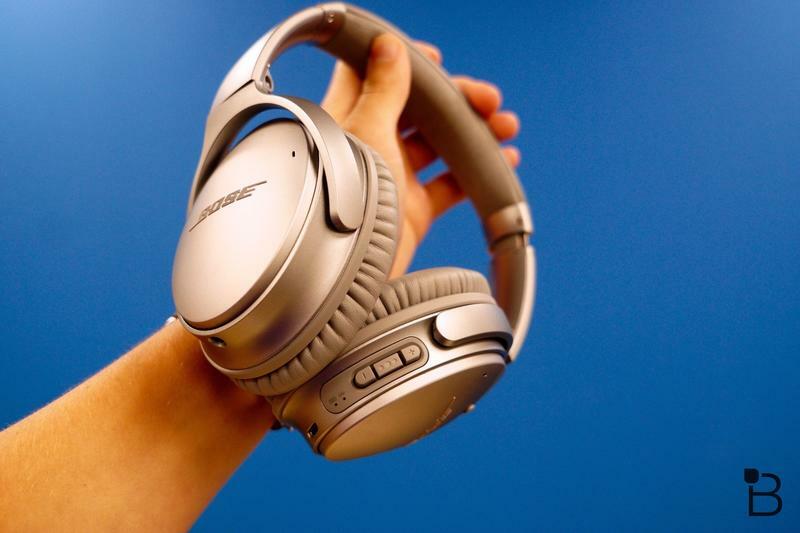 When Bose’s new headphones are unveiled, they’ll reportedly be priced at $349.